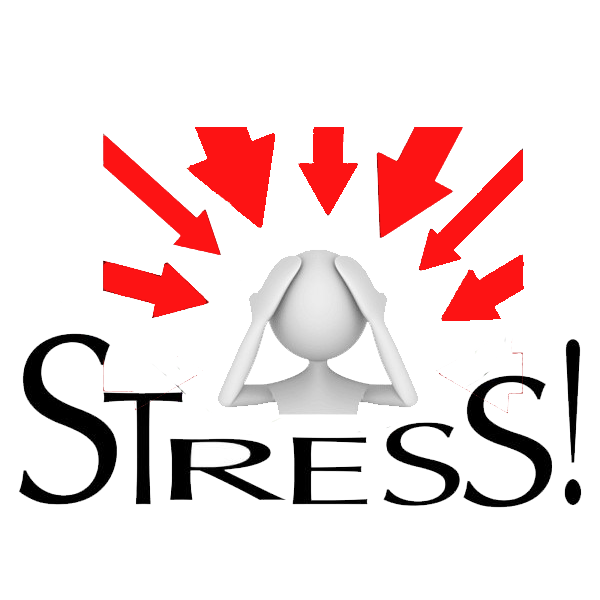 There is an extended discussion today about stress and its influence. People from different areas try to relate to the negativity stress affect our lives. There are many accusations in regards to the origin and open questions as to the toll it has on our culture, on our mortality or quality of life etc. There is no doubt that it is a hindrance to a healthy life. Yet stress as a whole it too big to attend and try to diminish, which is why there is a need to a more methodological set of recognizing the details. In Trispectivism I talk continuously about the importance of the awareness we should have toward separating the abstract term from the actual consolidation of the manifest in each one´s life. “It will be alright, this will be the last time” or maybe “he said that this is wrong, it has to be wrong” and even “I´m not afraid of traveling alone/dying…”, phrases such as these are common in our daily life. Many times they will be the one thing we need to make a decision. Yet why are we saying them and what is their relation to stress? Self manipulation is known and well used in our minds, some of the occasions we use it, we actually have a slight awareness but we negate it with different reasoning, while other times we are simply not consciously aware of it at all. Let us take for example a preparation for a stressful big event (i.e. conference, important examination, evaluation etc.). We can react in a two natural ways, good stress and bad stress. There is no point in acknowledging those who say they are not stressed, even if they think they mean it, it is because of the feeling of pleasure and excitement they have had from the event after the last time the went through it, which is what stayed in the memory. Thus, while relating stress to a negative emotion, they take comfort in the thought they do not feel it. What do I mean by that? The good stress and excitement is the one that motivate you to try harder, to learn more, to memorize and to really prepare yourself to the event with the most effort and rigor you have. The bad stress, on the other hand, is what convinces you to remain in a passive mood, you do not prepare adequately, your effort it minimum, probably just enough to say you really tried. Leaving aside the good stress (for it is usually a positive motor for creativity and achievement), it is important to ponder a little on the negative one. Usually, the passiveness is caused and reinforced by the person telling to themselves that there is no reason to be excited and stressed using arguments such as, ‘enjoy the present’, ‘don´t worry too much, it causes heart attacks’ etc. And here is the interior conflict, while trying to relax their mind diminishing the importance of the event they do not manifest a desire for Buddhism tranquility but a defense mechanism for the imminent failure (or so it seems to them and for the fact of not putting any effort in the preparation). You anticipate a failure by actually creating it while preparing for the supposed future with out-of-context expressions of reinforcement. Of course, that kind of mechanism does not only happen on small scales but also on a much larger, life altering, achievements. For example, a test to a higher position in your job or many kind of decision-making that comes across your way. Trispectivism can help by realizing and distinguishing the universal, global and abstract term of the stress inducing aspect and the aspect itself and its implication and preparation needed. Thus, next time you are facing a test of some sort (not necessarily academic one) do not start depressing because you realize you are in stress, but rather use stress for your advantage and not to put you in a state of false apathy and despair.